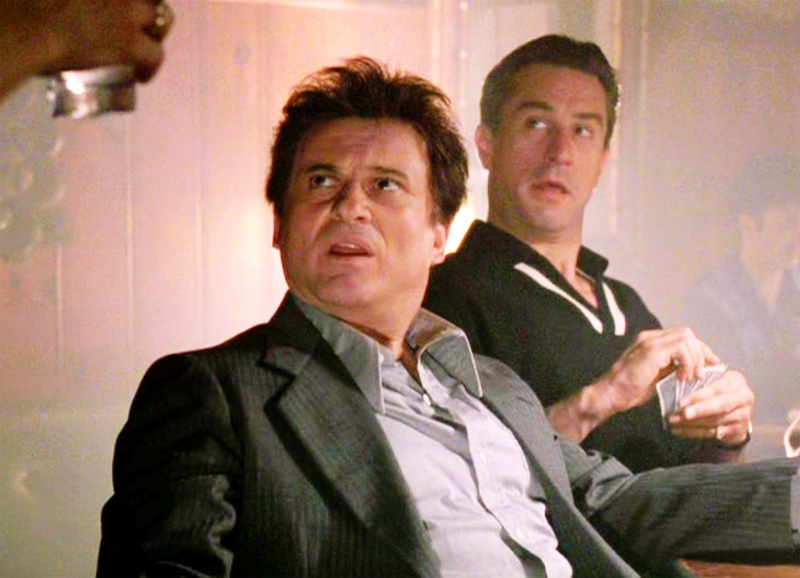 For nearly as long as Martin Scorsese has been trying to get The Irishman off the ground, Joe Pesci has been refusing requests to join the cast. It was weird because he's made a handful of movies with Scorsese and Robert De Niro already, all of them (Raging Bull, Goodfellas, Casino) considered classics. But Pesci, who hasn't starred in anything since 2010's Love Ranch, had settled into retirement. Well, consider that retirement over. Pesci has been convinced to join Scorsese and De Niro for The Irishman, which will also star Al Pacino, Bobby Cannavale, and Harvey Keitel. It's like Mob City, baby. The Netflix film has been in the works for years, and is based on Charles Brandt's book, I Hear You Paint Houses, about infamous mob enforcer Frank Sheeran, a high-ranking officer in the Teamsters.